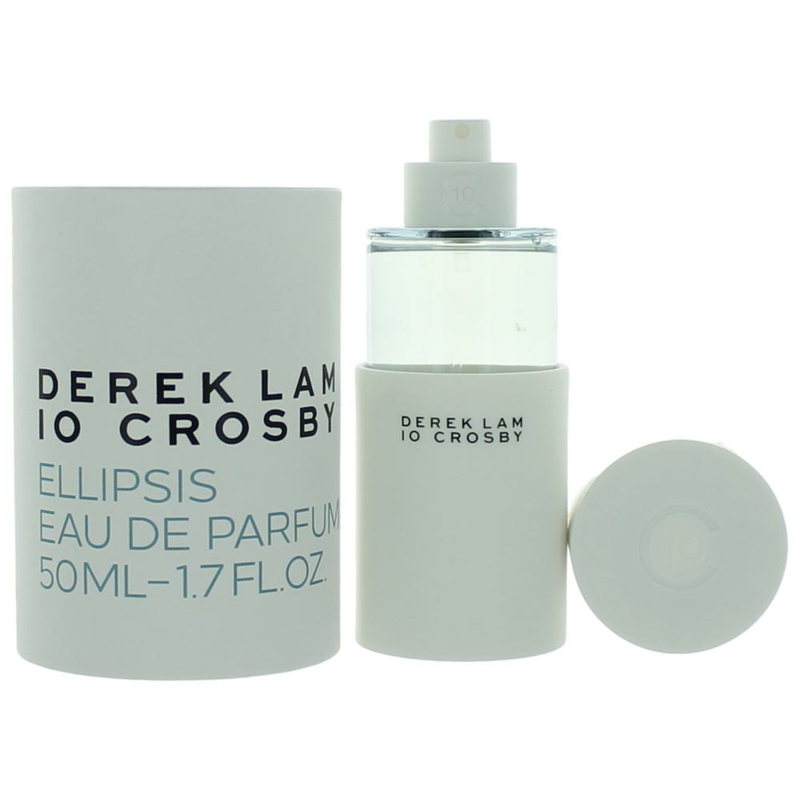 Ellipsis by Derek Lam 10 Crosby is a Oriental fragrance for women. Ellipsis was launched in 2015. 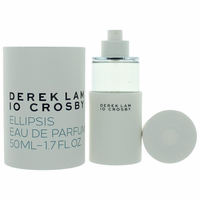 The fragrance features australian sandalwood and jasmine.